You’re certainly not alone if you’ve struggled at some point in your life with back pain in NYC. It’s one of the most common reasons Americans visit pain management doctors and back pain specialists. Back pain is the number one cause of disability too. The source of the discomfort may vary, but everyone wants to know how to relieve back pain. And even though the severity you experience may range from a dull ache to a stabbing sting, back pain relief is forefront in your mind when it’s happening. Back pain often begins with just a small hint of pain that may develop into more acute symptoms. Very often, home remedies — such as rest and ice application — help your small back discomforts heal, but you need to know when you should visit your Midtown Manhattan back pain specialist for evaluation and treatment before you end up being one of the thousands receiving chronic back pain treatment in New York. Back pain can be very painful. 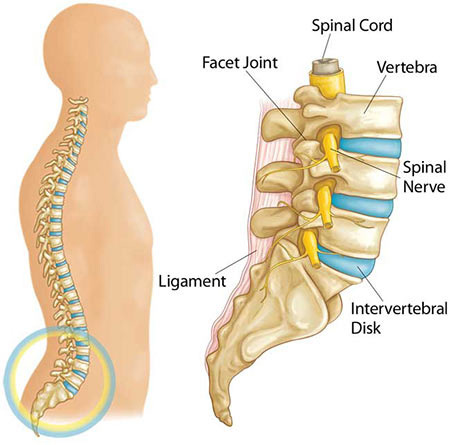 Visit our back pain doctors in NYC, a spine specialists, for best in class treatment options. Emergency appointments are available at the Midtown Manhattan doctor’s office. Treatment for back pain can require anything from a one-time visit to a short bout of physical therapy to invasive surgery. To minimize your risks, you should maintain regular visits to your back pain doctor. Once you’ve experienced back pain, you’re more susceptible to recurring back problems. To prevent a back pain and further damage our New York pain specialists suggest you to do exercises aimed at strengthening your core and your back, while supporting the muscles that protect your spine. When your local pain doctor or back pain specialist Dr. Melepura is familiar with your physiology and your history, he can get right to the solution, knowing how to relieve back pain sooner. As an athlete or fitness buff, your spinal care enables being able to continue with your sports and fitness passions. Personal service is ideal for sports enthusiasts, whether you’re a weekend warrior or a professional athlete. Your NYC back pain doctor always begins your treatment with the least invasive procedures before trying more aggressive approaches. Lifestyle changes and ongoing physical therapy almost always accompany back pain relief protocols. Do you have any questions about back pain treatment we offer in NYC? Would you like to schedule an appointment with the back pain doctor Febin Melepura MD of New York pain management clinic? Please contact our office for consultation with the back pain specialist in Midtown Manhattan.